Welcome to CoDeS Cases Blog! This blog includes all cases that constitute the CoDeS case universe. CoDeS is a Comenius multilateral Network funded by the Lifelong Learning Program from EU that focuses on school community collaboration addressing sustainability. 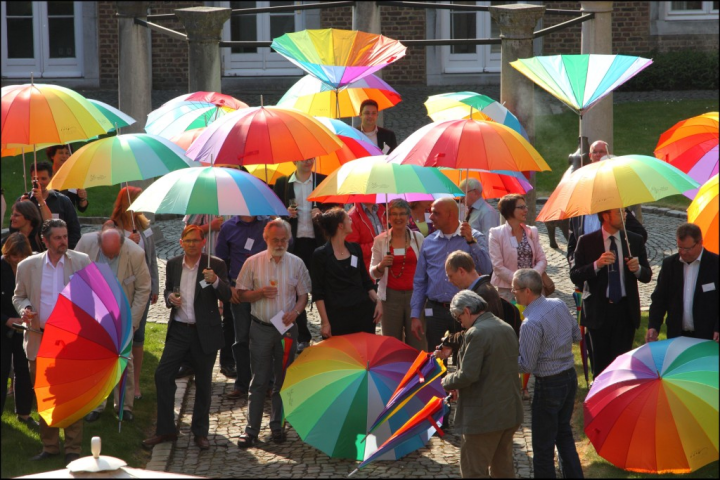 The activities of the network aim at providing an European perspective on the processes of learning, models, values and tools for successful collaboration. Based on partners’ wide range of experience and background in Education for Sustainable Development (ESD), the network will produce, publish and disseminate a range of products useful for school and community stakeholders to engage into successful practice such as case study reports, tool box, travelling guide, and different types of workshops. The experiment reported here was developed to contribute for the transformation of the community “Terminal Pesqueiro” (CTP) into a community with a critical view about environmental issues. At the end of the project, CTP began to show signs of mobilization and organization because the project helped to awaken a sense of belonging to the locality. The project promoted educational efforts to stimulate social participation in public decision-making, and started a discussion on the environmental impacts driven by economic growth in the region. It is worth noting that the actions of the project brought the recognition of CTP to be included in the municipal map. In the Netherlands, 40 pilot schools are working with Flight for Knowledge in daily practice. Teachers and pupils co-construct their own mindmaps, leading to sub-themes on a range of levels for which they contact ‘Knowledge Partners’ from private industry, bridging the worlds of schooling and work, as well as from governmental institutions and science. Step by step they open their own ‘Open Educational Region’ (OPEDUCA) through which in- and out of school learning merge into one dynamic, challenging and realistic learning space. Teachers proof over and over again that it is very well possible and desirable to construct each Flight for Knowledge in such a way that it is fully curriculum proof. Now facing a most challenging practice of pupils asking for much more than that. Involving individual youngsters, groups of pupils, students and their teachers, will realize a true peer-to-peer learning community across worlds’ continents. Positioning and empowering youngsters as world citizens, basing their actions and values in local community and having the world within their reach. Pupils and students no longer being pushed to learn, but invited to develop. Our world is changing rapidly. Why not our schools, too? The innovative project “School Year for Sustainability” aims at implementing the concept of Education for Sustainable Development in primary schools throughout the city of Frankfurt/Main in Germany. It is a multi-stakeholder project of Umweltlernen in Frankfurt e.V. in cooperation with schools, different city departments and several sponsors, that has been developed by the organization “Umweltlernen in Frankfurt” (Environmental Learning in Frankfurt). It started in 2011. Good practice activities, already existing on a broad level in Frankfurt, will be brought together and connected to strengthen Education for Sustainable Development. The experience has been to transform a practically disused municipal plot of land (with abandoned areas and precarious buildings) into a space for the protection and improvement of urban biodiversity and a new facility for environmental education. There is a range of interests from the people of the neighbourhood and a wide variety of local groups: pensioners (urban vegetable plots), educational centres, work training centres, associations and organisations (protection, study and conservation of natural heritage; neighbours associations, protection of animals, outdoor education, consumers’ cooperatives), etc. 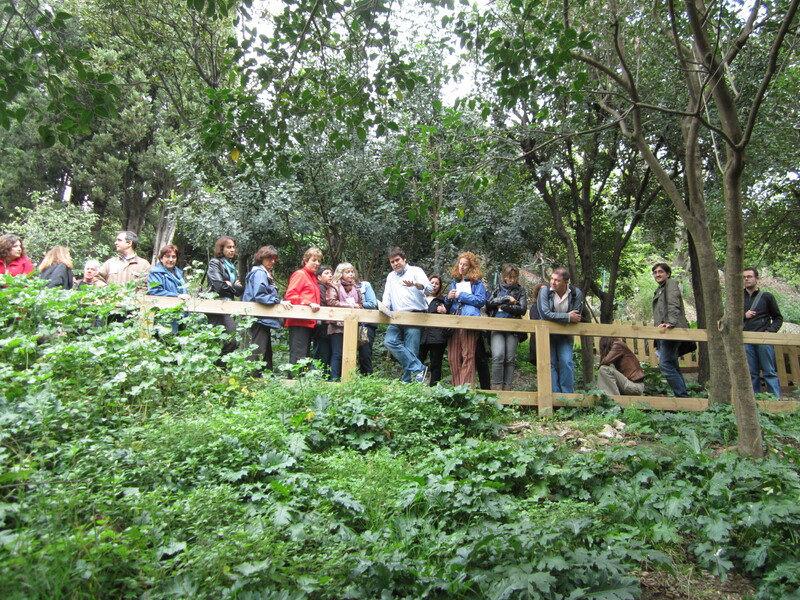 The experience presented here is progressive because it has created new expectations and new social links centred around urban sustainability: the importance of the food, knowledge of the natural surroundings, educational activity, woodland improvement tasks and biodiversity conservation, inter-generational relations and networking, etc. It’s a main objective to open to the participation of the community encouraging the knowledge, the research and the action in the own environment and the society’s own reality. The springs as a social value and water as a natural resource, to promote education for a sustainable use: the knowledge of the natural environment from an environmental vision at the classroom and in the street; so it allows us to recover and appreciate our heritage. 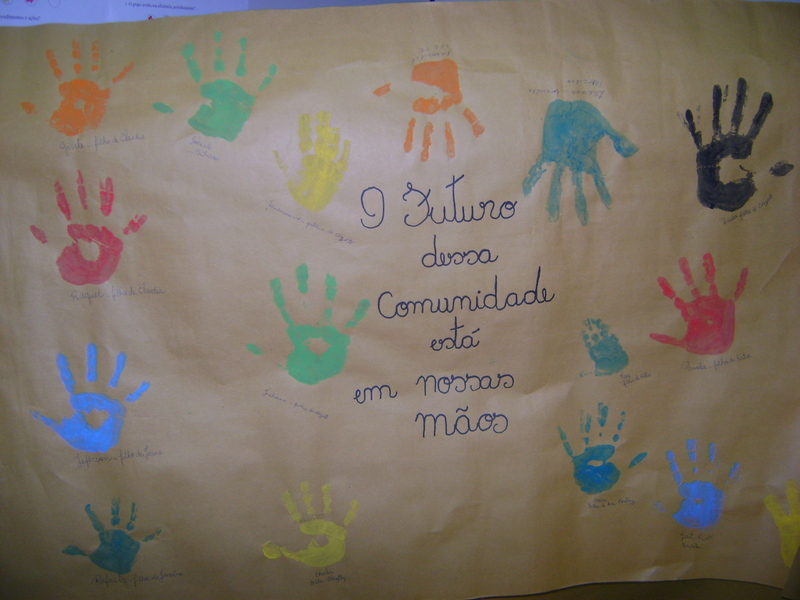 Schools which add to the project choose one or more springs of their municipality to study. It’s a proposal that looks for the participation, encouraging the knowledge, the research and the action over the own environment and their own reality. Vall del Ges, Oris i Bisaura’s permanent training seminary teacher. This case is about a collaboration to create synergies among local authorities, teachers, local stakeholders, students and their parents, to design and realize responsive use of energy at home, at school and at our own work places. Three the most important issues: small but not formal networks based on dialogue and good relations among the people; the care and support of the participants; an efficient project board and an operative coordinating team to be set up and guaranteed permanent bridges of communication. The key actors involved created: three schools networks, two networks between schools and parents, one local institution network, one network among schools, local institutions and firms. 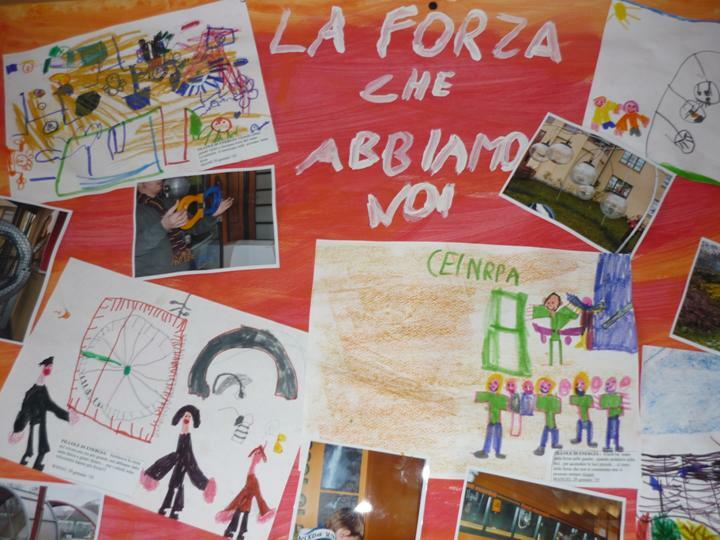 Some activities together with pupils, families, teachers and others schools: calculation of ecological footprint; map of energy waste in the city searching images and ideas on saving energy; Agriscuola” (an open school vegetable garden). The collaboration was developed from 2008 to 2011 and now it is restarting to continue the work, involving the same community in others measures, addressing once again to the construction of networks and working path inspired by the ESD values. Also, it has been created a working method to develop participatory projects between local authorities and schools and new strategies of relations between teachers, students and parents. Some important schools in the network are making today a lot of activities with children, parents and people of the district of the city. To promote the integration of the families in the school and in the neighborhood and to encourage good habits, changing lifestyles problematic towards more sustainable modes. Especially “doing things together”, such as small group work, and continuing the experience learned in the process of building networks. Main goal of the experience is the starting up of unexplored and “infectious” relations among the different ports of the community (eg. Schools, University, NGOs, Companies, institutions), finalized to the development of o shared culture of sustainability, based on attention and awareness towards the environment and its management. The school, in this context, becomes o critical actor, strategic for the development of the whole community, thanks to its role both as educational agency and as promoter of sustainability (inside and outside its boundaries).